Visit Victoria is the primary tourism and events company for the State of Victoria in Australia. We inspire people to visit Melbourne and Victoria through captivating stories and amazing events. Our purpose is to ignite and challenge any imagination. Visit Victoria’s objective is to build Melbourne and Victoria into Australia’s number one tourism destination by delivering strong and sustainable growth across priority markets. Our goal is to revitalise the visitor economy, by generating $36.5 billion in visitor spending by 2025 and support more than 320,700 jobs. Our vision is clear, Visit Victoria is a leading tourism and events company that works in partnership with the tourism industry to market our extraordinary range of inspiring experiences to maximise yield from intrastate, interstate and international visitors. Established as a company limited by guarantee in July 2016, Visit Victoria brings the best of Tourism Victoria, Victorian Major Events Company and Melbourne Convention Bureau under one brand that capitalises on commercial opportunities in an increasingly competitive and dynamic global tourism market. 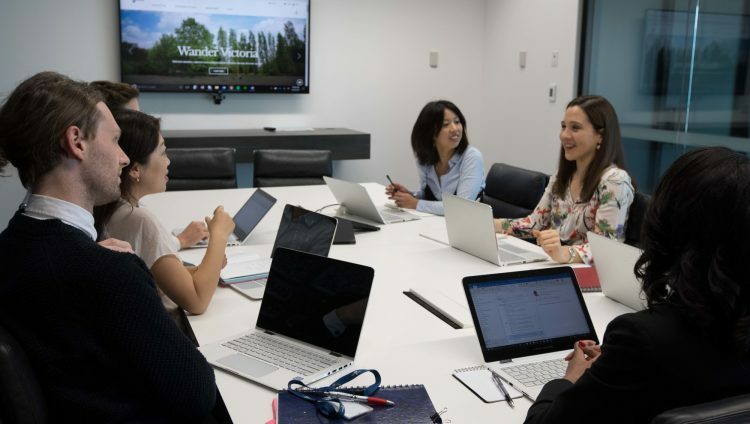 The team operates in a collaborative and agile environment that informs, connects and partners with industry and the Victorian State Government to amplify Victoria's profile. Since Visit Victoria’s establishment, more than 450 business events, more than 70 major events and more than 180 regional events have been facilitated. As a company limited by guarantee, Visit Victoria’s sole shareholder is the Premier of Victoria. The Minister for Tourism and Major Events has portfolio responsibility for the company. In March 2015 the Victorian Government commissioned a review of Victoria’s visitor economy involving extensive industry consultation. The creation of Visit Victoria was one of the initial outcomes of the review, in addition to the development of the Victorian Visitor Economy Strategy. The Victorian Visitor Economy Strategy released in July 2016 outlines the government’s commitment in ensuring the State’s growth and prosperity across tourism and events until 2025. Visit Victoria spearheads this strategy by maintaining Victoria’s edge against competitive counterparts. 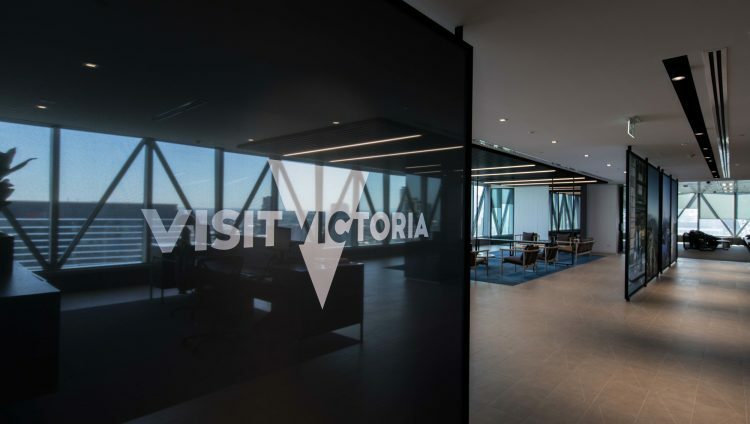 As a result, Visit Victoria’s leadership team regularly connects with senior government officials, providing advice and updates on future strategic initiatives based on evolving destination campaigns, event acquisition opportunities and industry developments. Visit Victoria’s operating environment includes a Board of Directors and a Chief Executive Officer.